Rather Be Cycling are based in the beautiful Lake District National Park which is, in our view, the UK’s premier cycling destination. 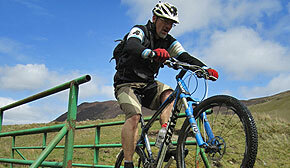 We’ve some of the Britain’s most challenging and spectacular tarmac on our doorstep, a fantastic selection of natural and built mountain bike trails and a network of forest roads and bridleways which are perfect for traffic free cross bike adventures. RBC Director Gav is a Scot so we know the wilds of Galloway, the back roads of Ayrshire and the spectacular West Highlands & Islands like the back of our hands. 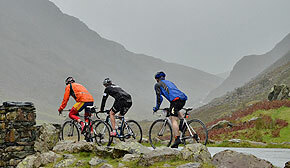 Here’s a selection of cycling short breaks and holidays in the Lake District National Park and in Scotland which are based around our favourite rides and local knowledge – on and off road. 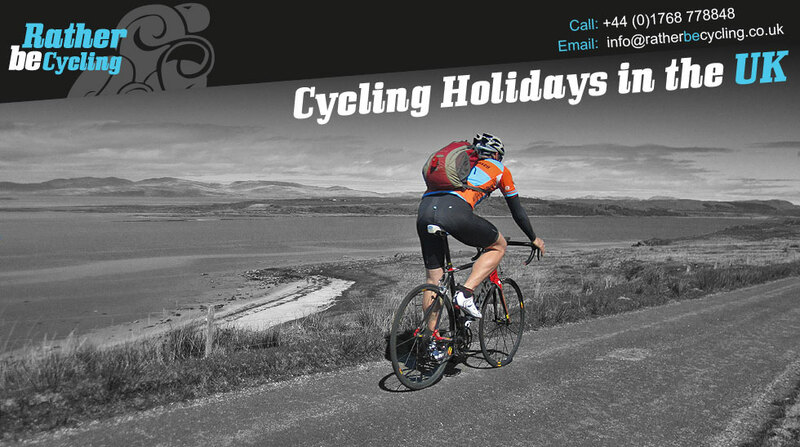 Cycling holidays by cyclists for cyclists. We offer a professional, qualified guiding service in the English Lake District & in SW Scotland – on mountain, road or cyclo cross bikes. Why miss the best bits when you can just enjoy the ride ….? 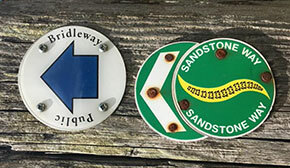 Take advantage of our local knowledge to discover the hidden trails and road & lanes less travelled. We organise rides for cyclists and groups of all abilities – half, full or multi day – and also organise regular Coast 2 Coast and London to Paris Charity Challenge trips. For independent travellers we offer a baggage transfer service and a full range of trip & event mechanical and support services as well. 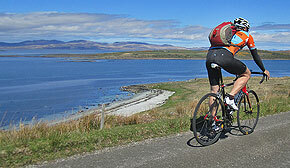 Ideal for your next tour, challenge or event.